If you are a part of a sorority alumnae chapter or other woman’s club and are looking for Women’s Charity Event Ideas to Raise Money, you can organize a wine-tasting dinner, present a fashion show, hold an auction within the club, or send out solicitations via email. 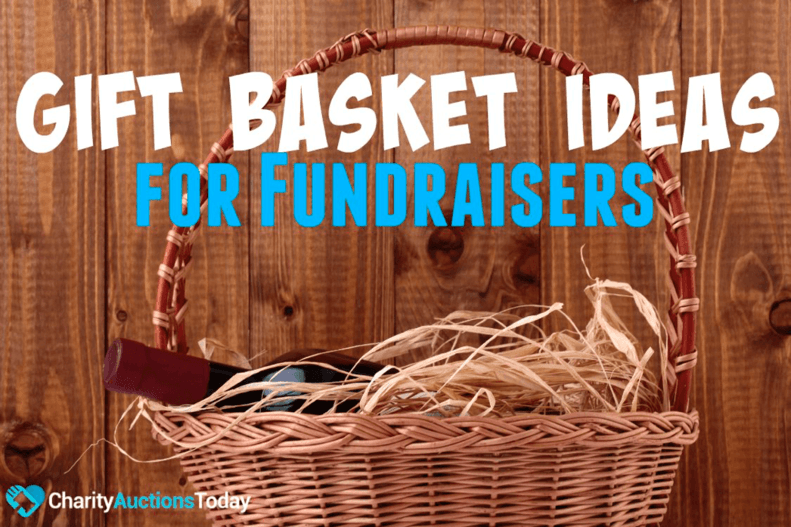 These are some of the easiest fundraising ideas for women. We’re sharing tips to help you plan your event. 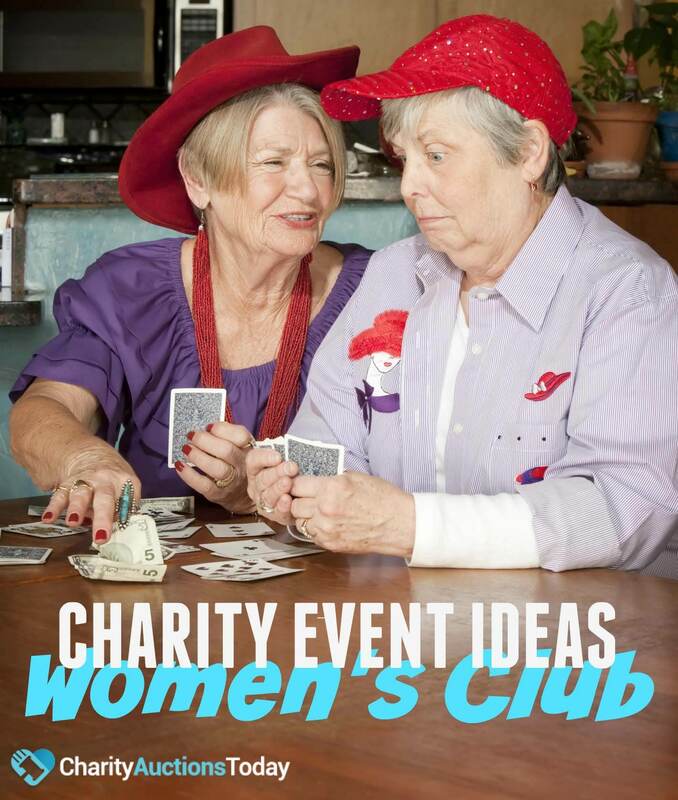 At some point, many women’s clubs consider organizing a charity fundraising event. 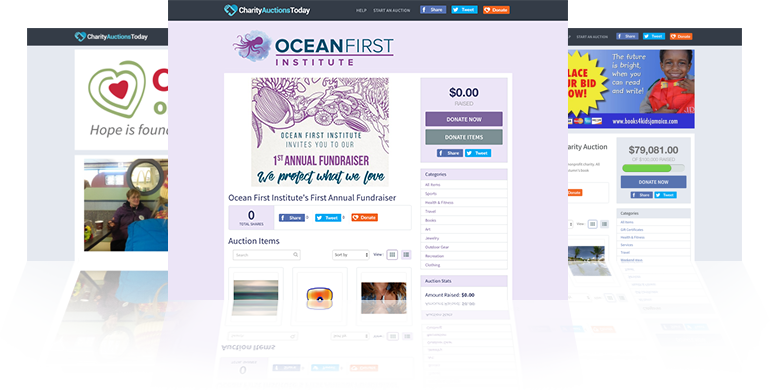 Fundraising events can be held within the group or they can be presented as a public event open to outsiders and non-members. 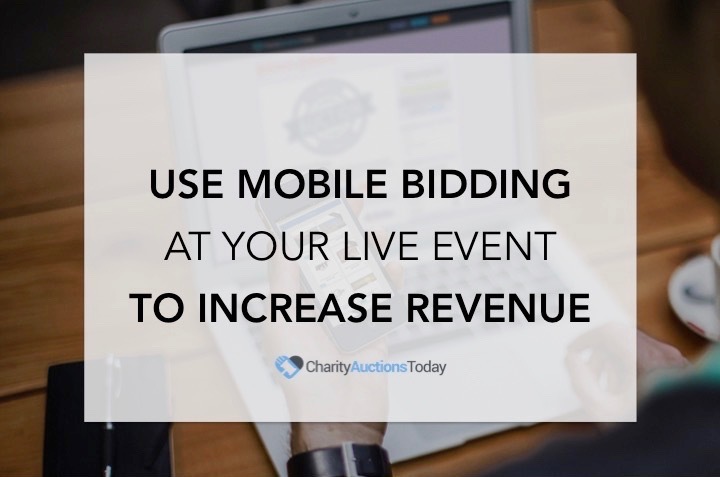 You can organize an event that is both educational and fun for the attendees. A wine-tasting dinner is a great way to insure lots of participants. Invite a wine connoisseur to discuss wine pairings. Serve appetizers, cheese and crackers, and an assortment of wines. Send out fancy invitations about one month ahead. Don’t forget to include that the event is a fundraiser. Charge a fee for those who wish to attend. 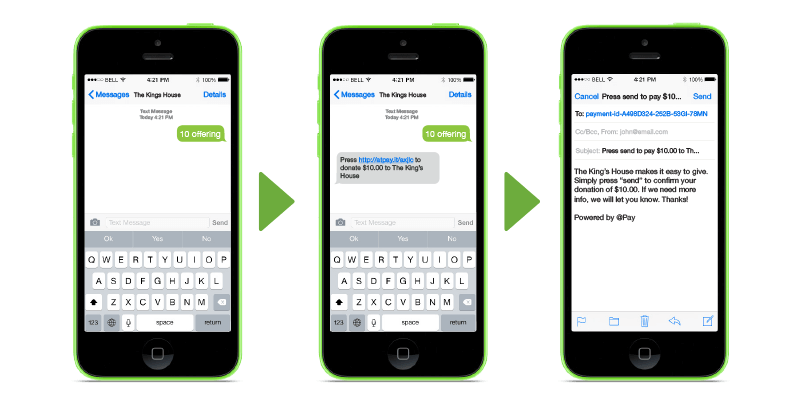 You can ask club members to donate food for the affair or you can request sponsorship from a local catering business. To make it more exciting for club members, make it a black tie affair. Most women love dressing up and shopping for clothes, so a fashion show will definitely be a hit with a woman’s club. Organize a fashion show by inviting a local designer or boutique to showcase their creations and products. Ask for the designer or retailer to contribute a percentage of the profits he or she makes from clothes sold at the event to charity. You can ask some of the members of the club to model the clothes and ask someone from the boutique to describe the apparel being modeled. Be sure to request that the clothes be made available in several sizes so that participants can easily try them on. You can also serve tea or brunch during the event and charge guests an entrance fee. This event can also be paired with the wine tasting. You can organize one that is exclusively for club members. 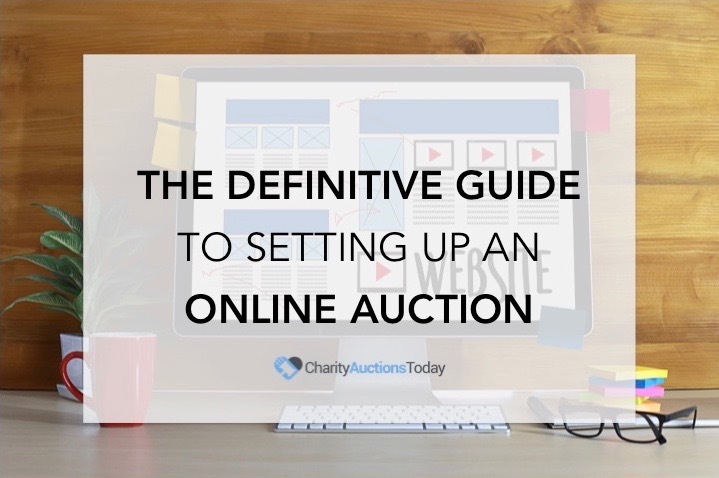 Plan the event months ahead, and ask club members to contribute something for the auction. A wide assortment of goods and services can be donated, from restaurant gift certificates to handmade apparel, to used furniture. 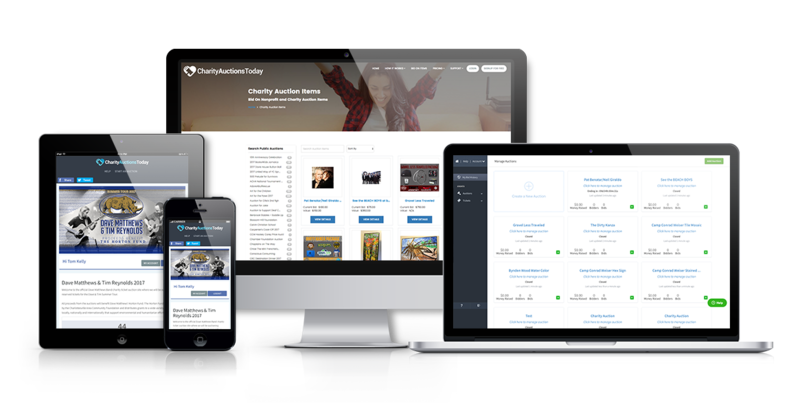 You can hold the auction at the home of one member. 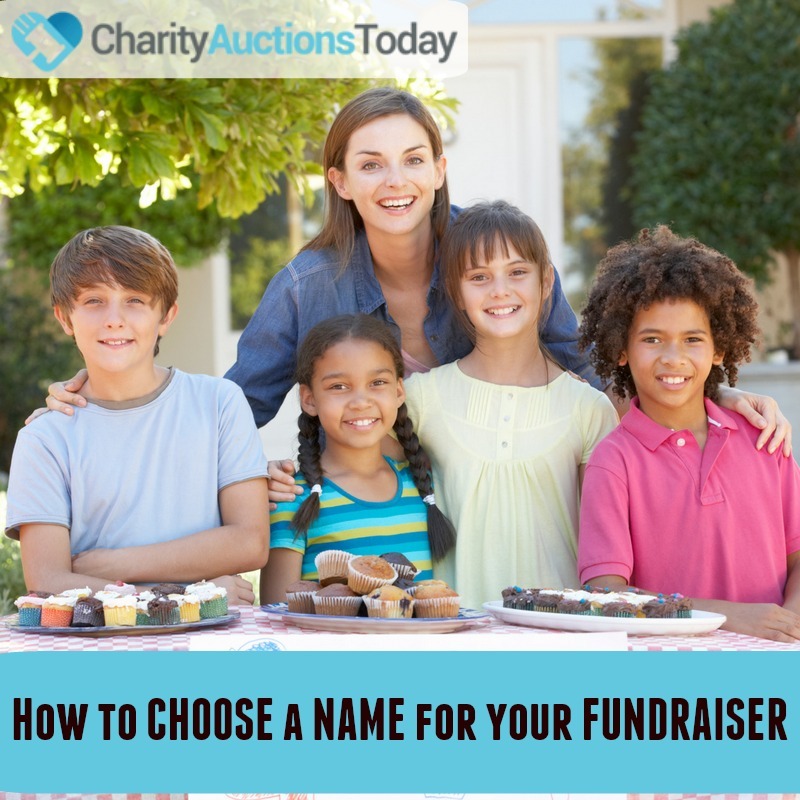 If you have members who are donating home-baked food and treats, you can request that they make samples to serve as refreshments during the event so everyone can have a taste before they bid. You can also ask those donating perishable goods to award coupons at the auction instead of the actual item. The winning bidder can order the food in the following days and enjoy a freshly made treat! 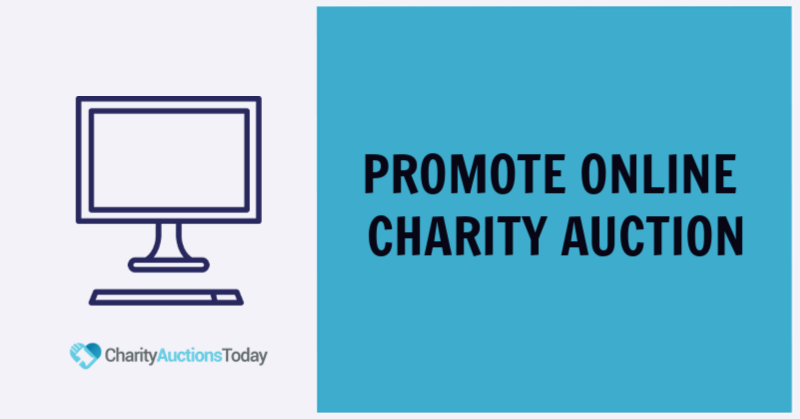 One of the easiest and cheapest ways to raise funds is to use the Internet to send out solicitations. Carefully draft an effective solicitation letter explaining what the club is about, the objectives for the fundraiser, and how the money will be used. Include contact information for the club in the email and don’t forget to include your online auction items an donation page. The secret to having a successful charity event is to plan and make all the preparations ahead of time.